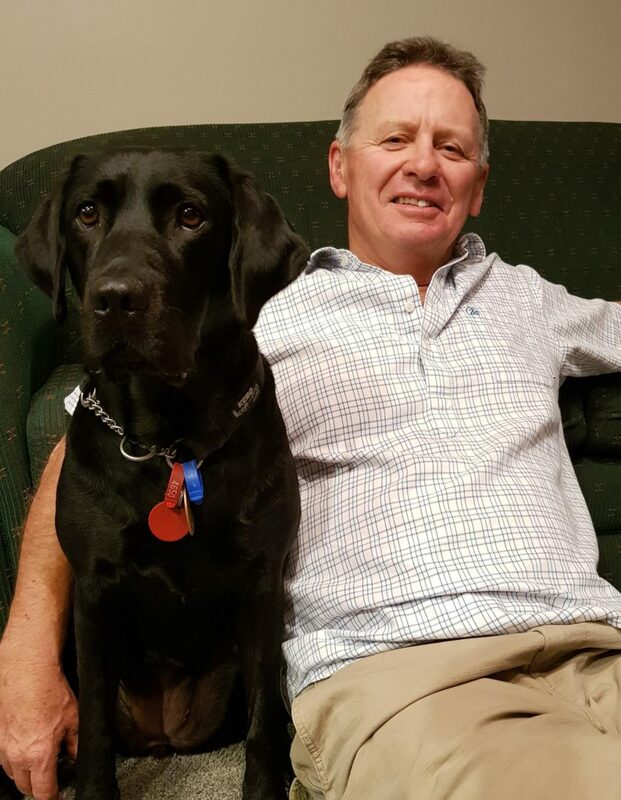 Currently, David serves as deafblind coordinator with Worklink LTD on the South Island—promoting deafblindness to service groups and providers: needs assessors, government and non-profit agencies. In 2010, he served as a member of the review panel for the Practicum paper for the Post Graduate Diploma in Specialist Teaching, and as a member of the Ministry of Health Priorities with Disabilities planning and research funding panel. David has held a wide variety of volunteer roles: vice president Deafblind Inc., Chairman Canterbury Deafblind support group, and coach and manager Athletics Rugby. In his spare time, he enjoys following all types of sports, spending time with his children, and collecting military items such as guns and swords.